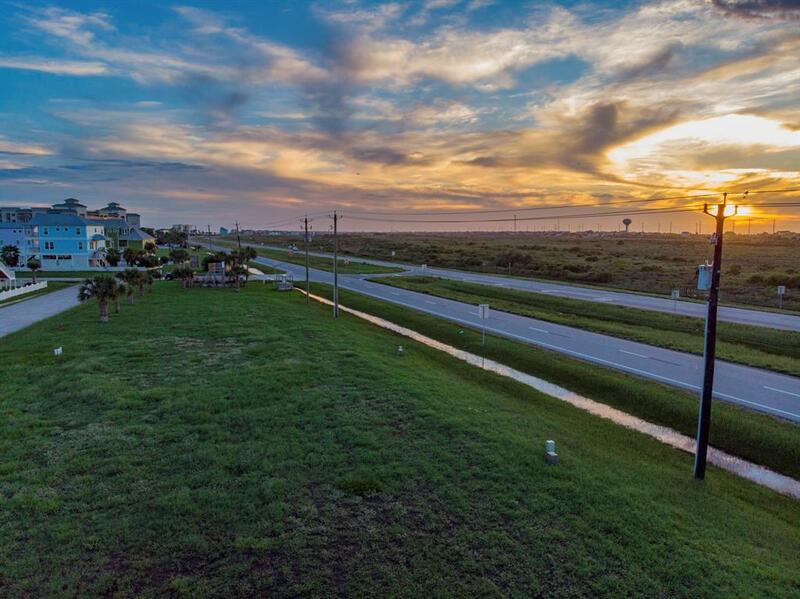 Build your dream home on this charming oceanview lot. 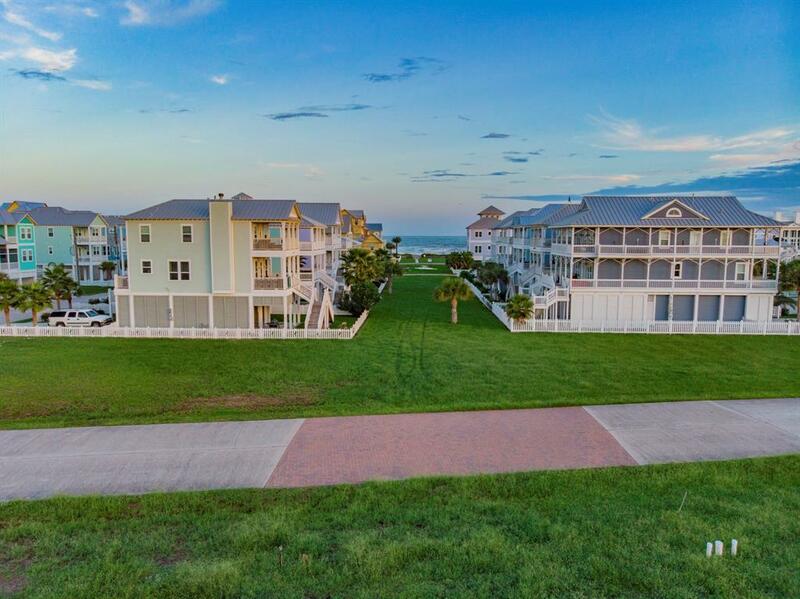 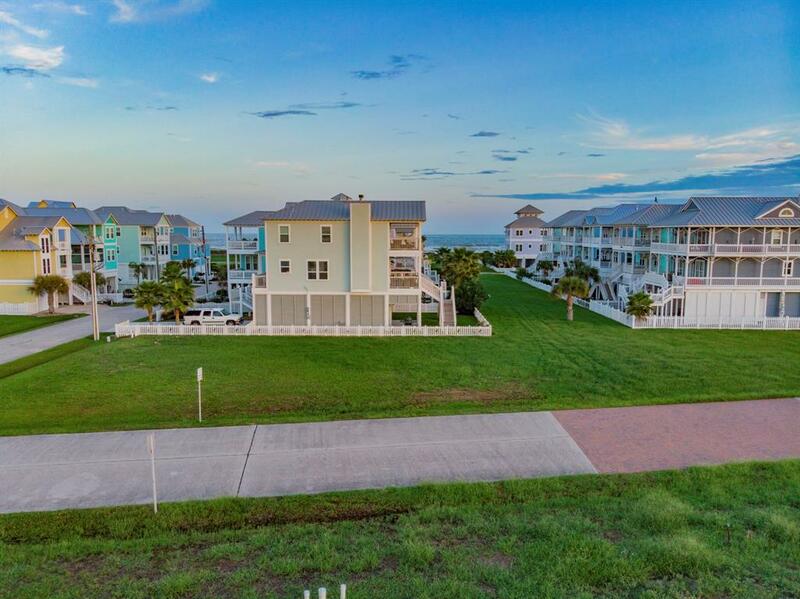 Just a few yards from the beach, and a short drive or bike ride to the seawall, you'll love your life on the beach! 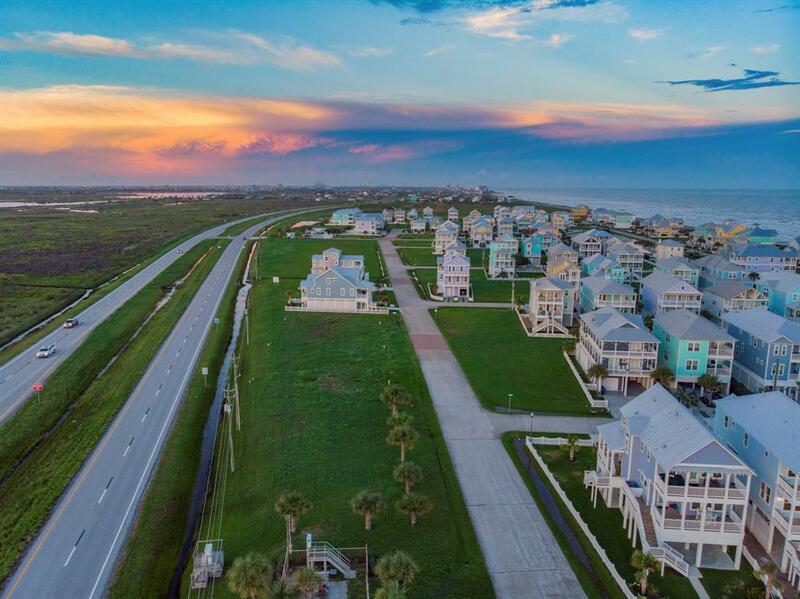 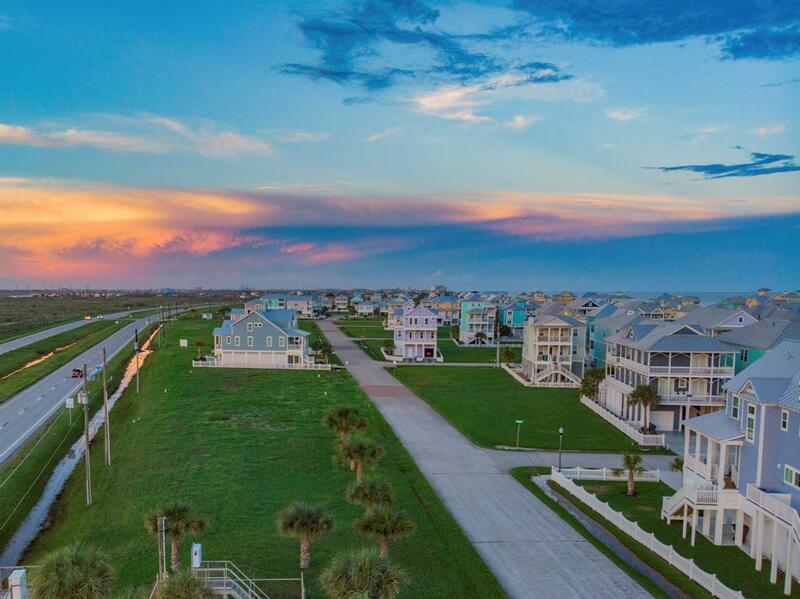 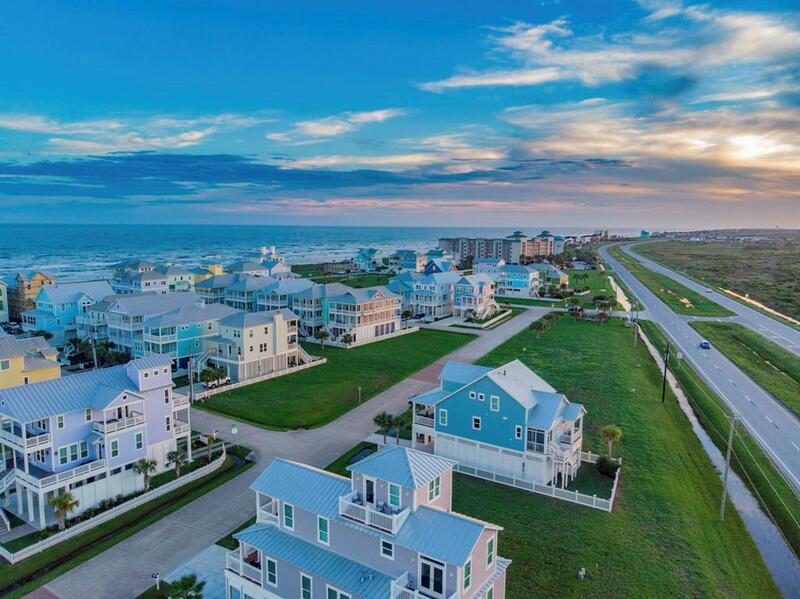 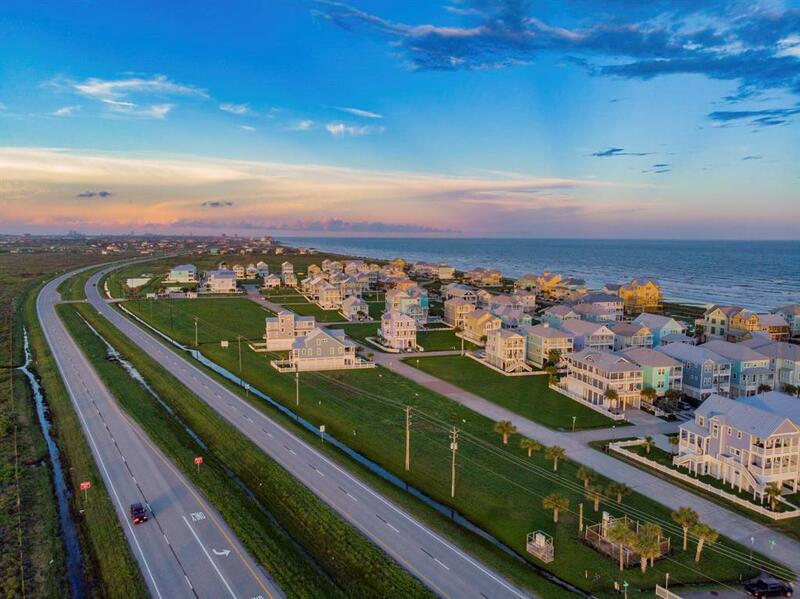 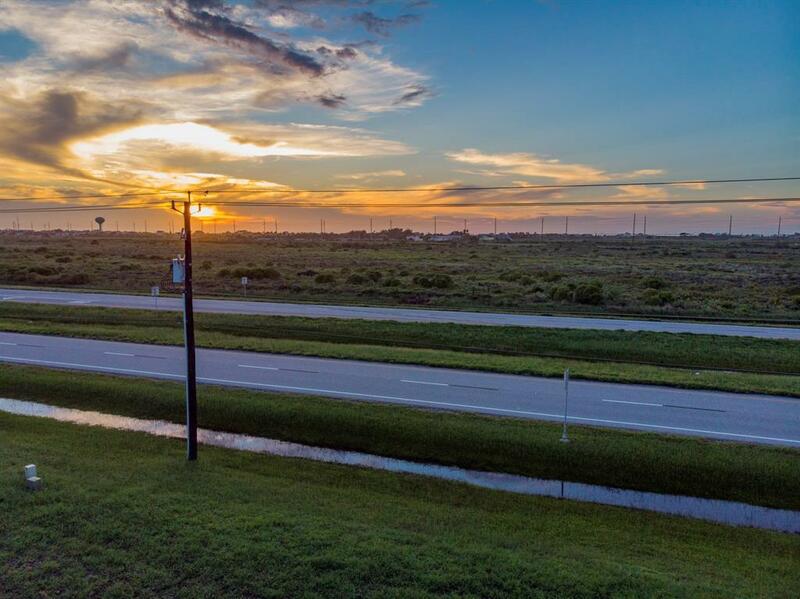 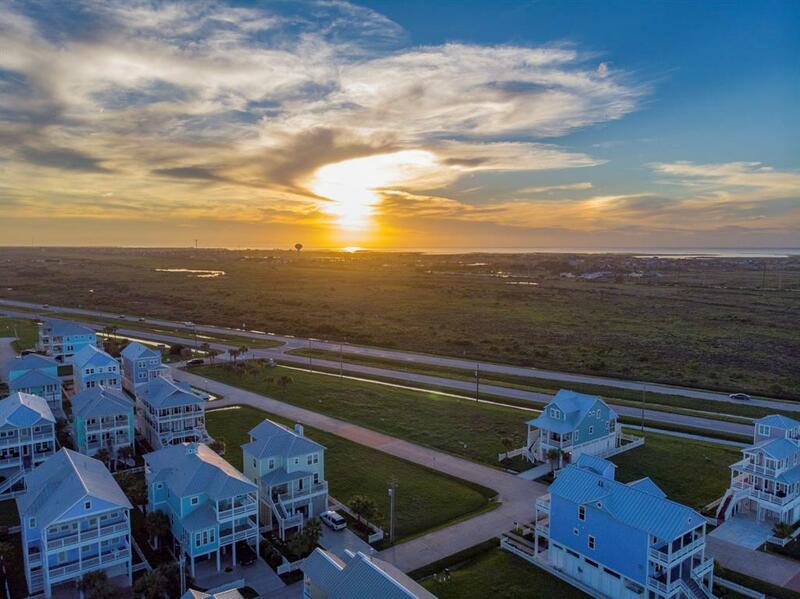 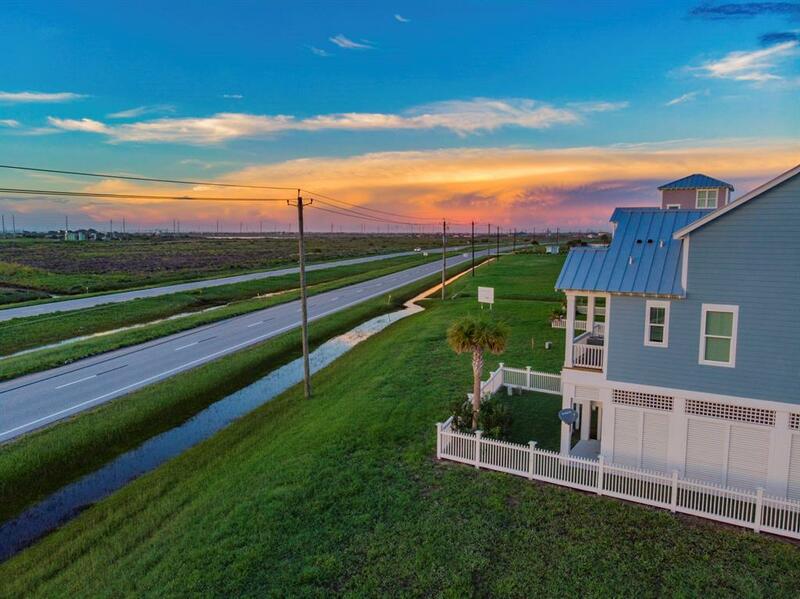 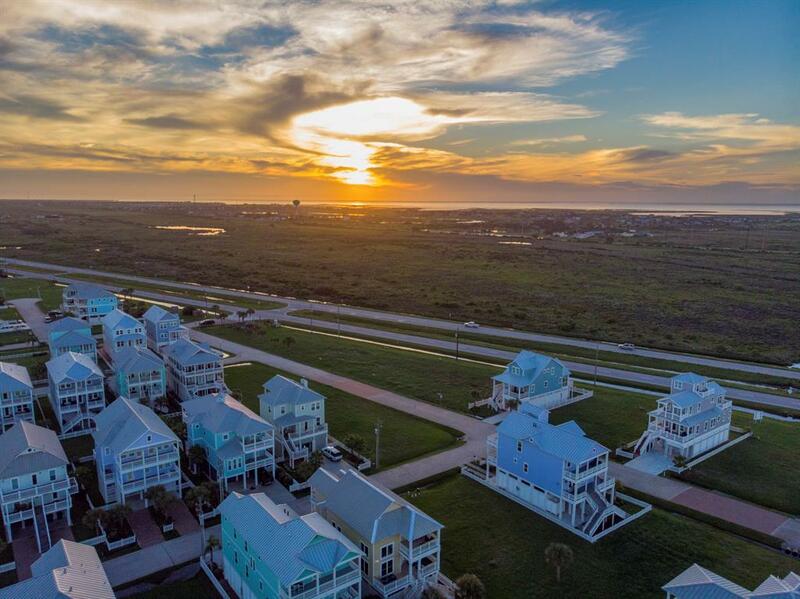 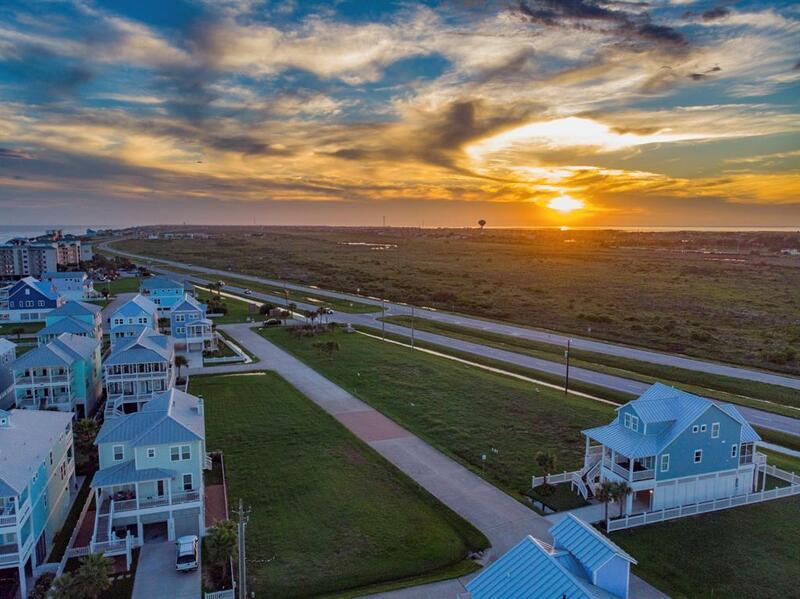 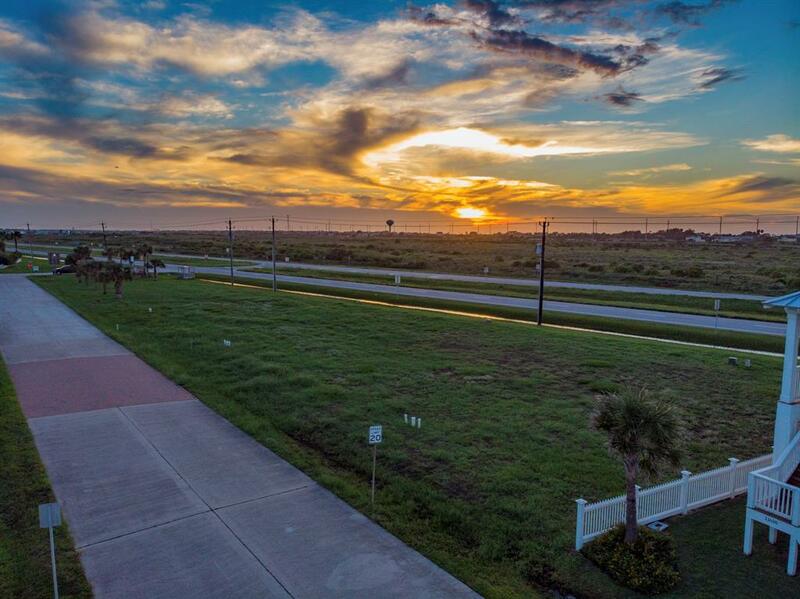 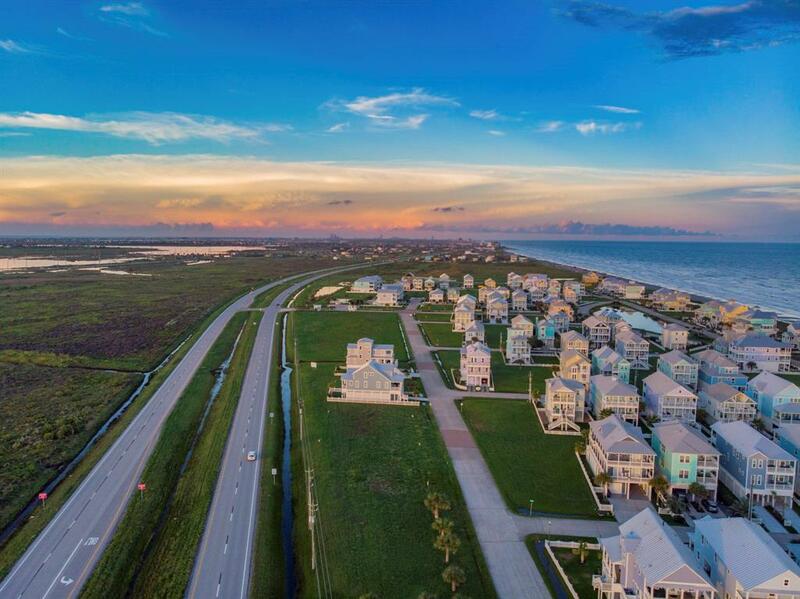 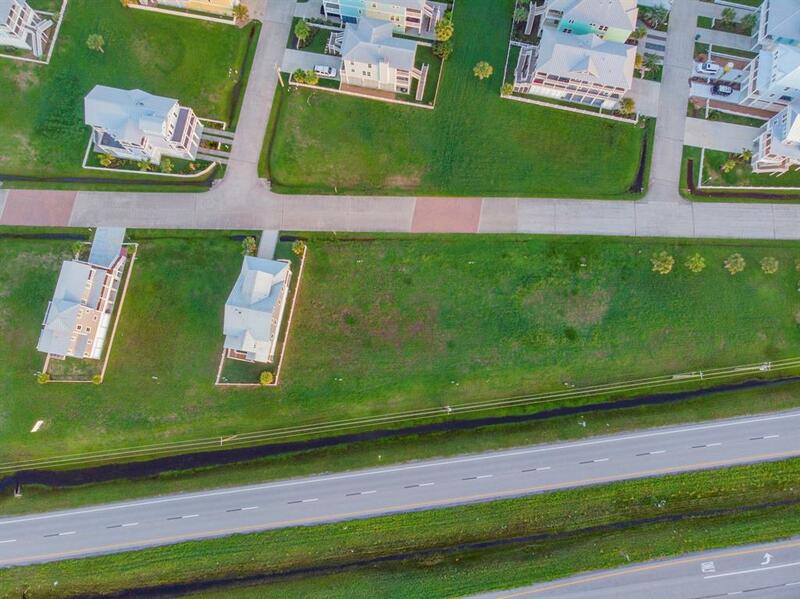 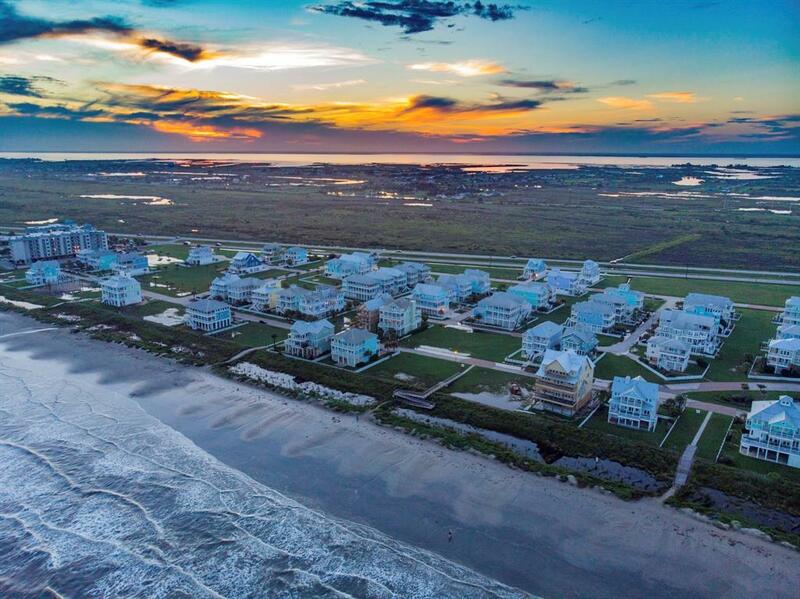 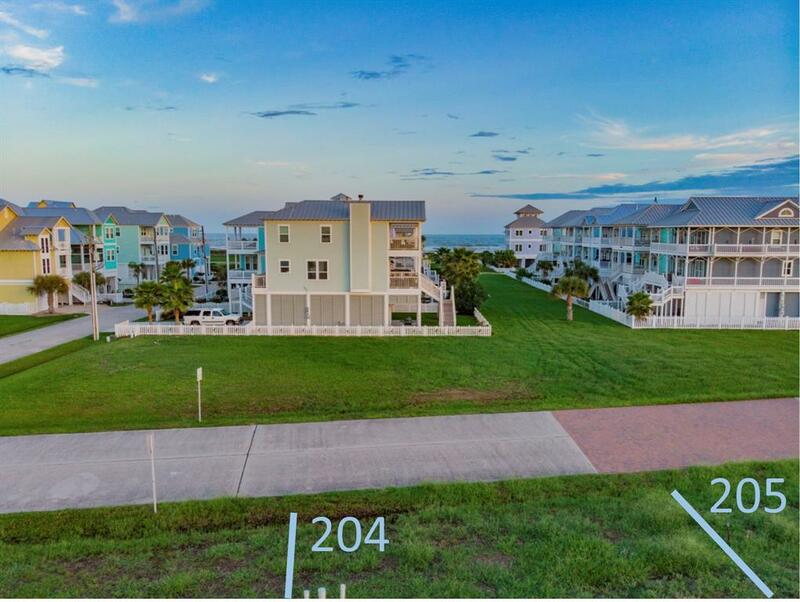 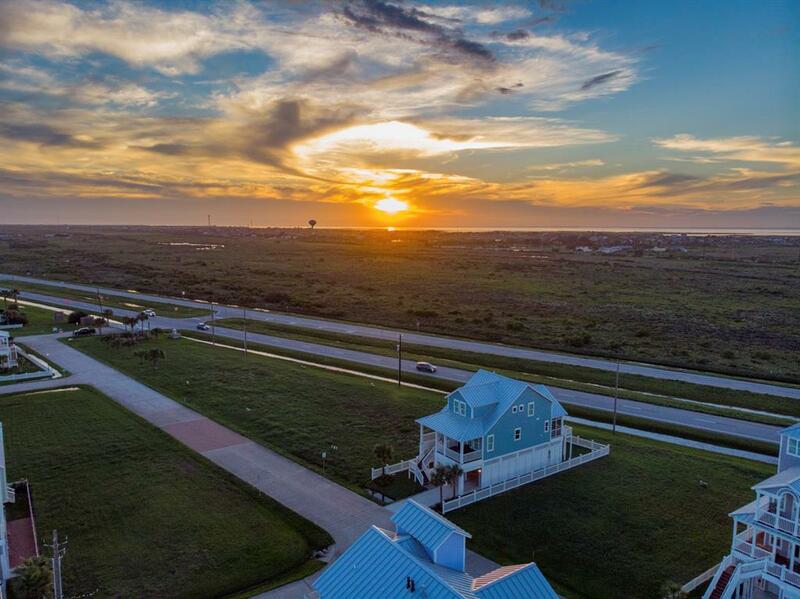 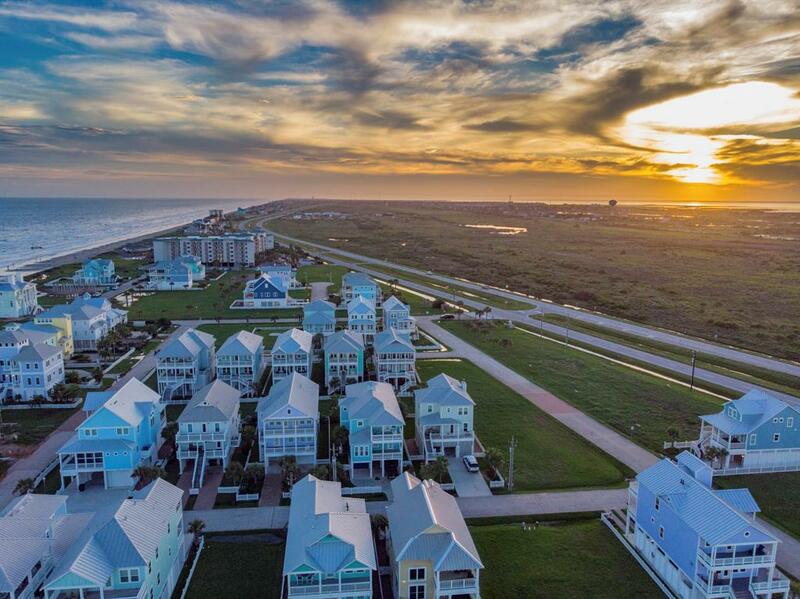 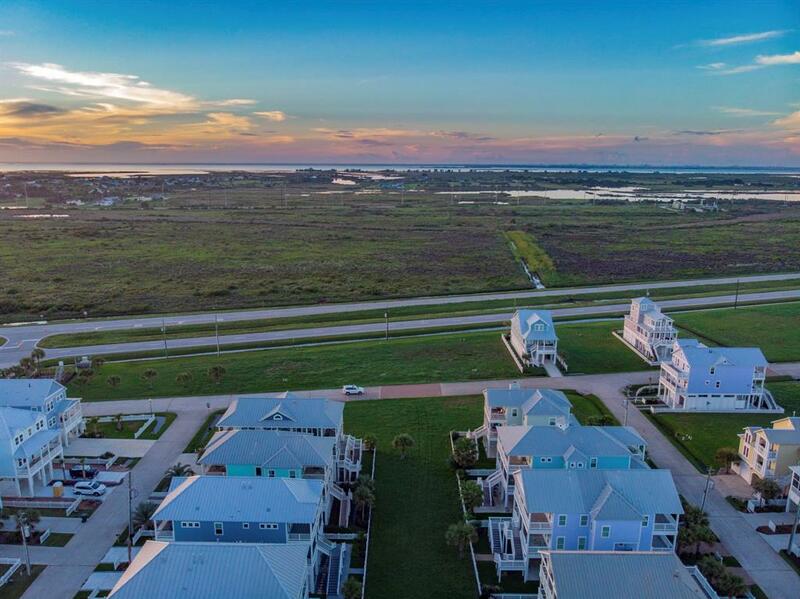 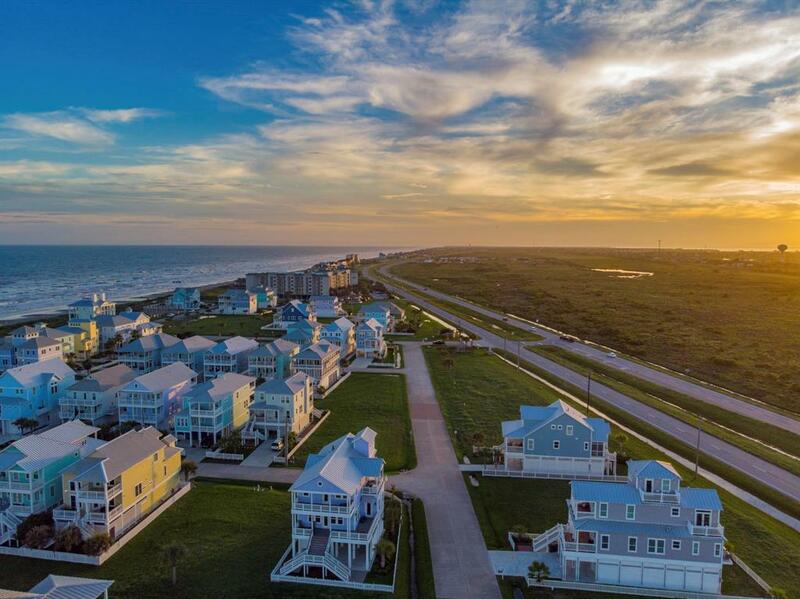 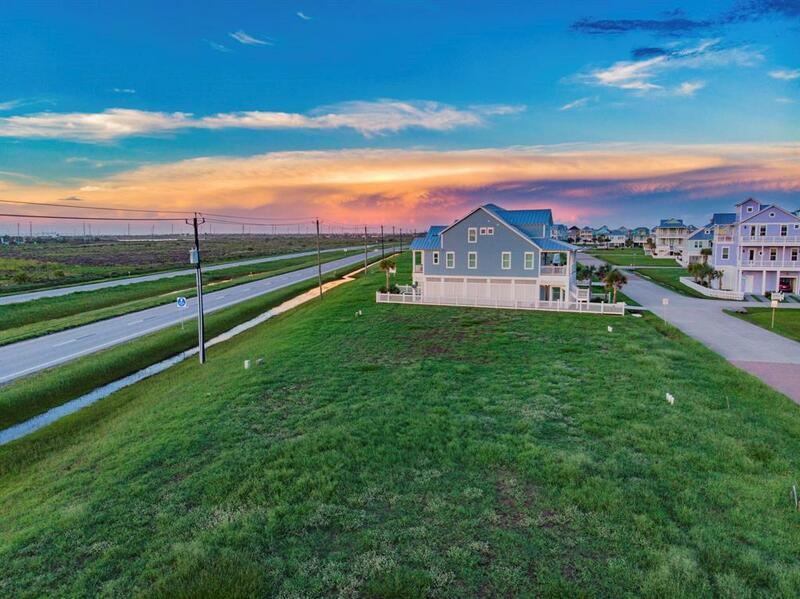 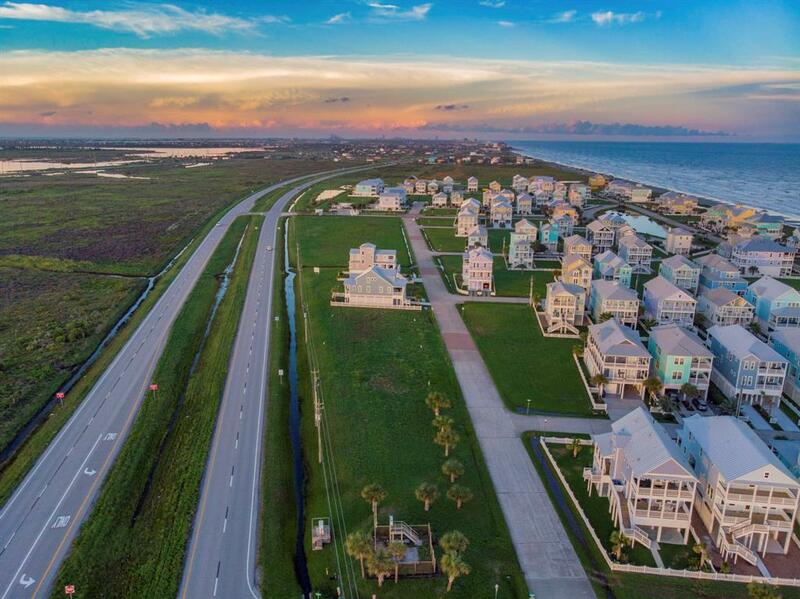 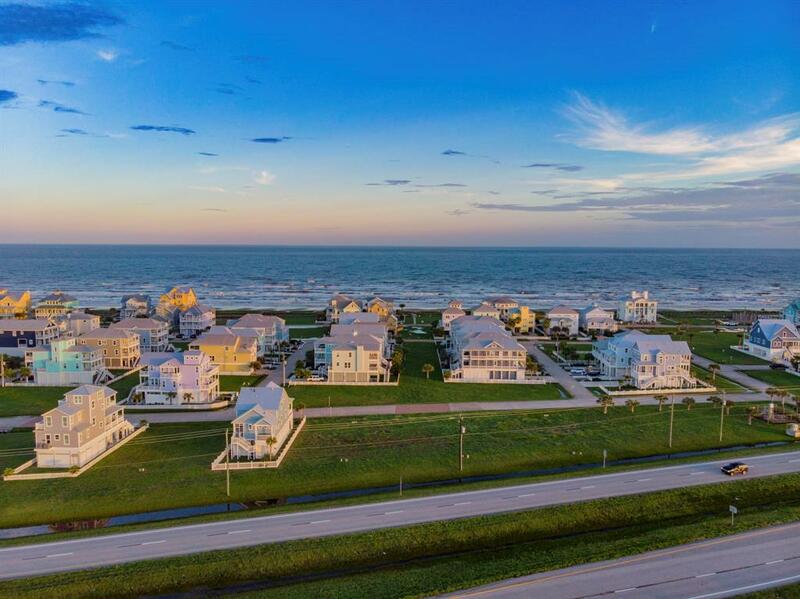 This lot is located in the Beachside Village subdivision on the desirable, premier West End of Galveston Island. 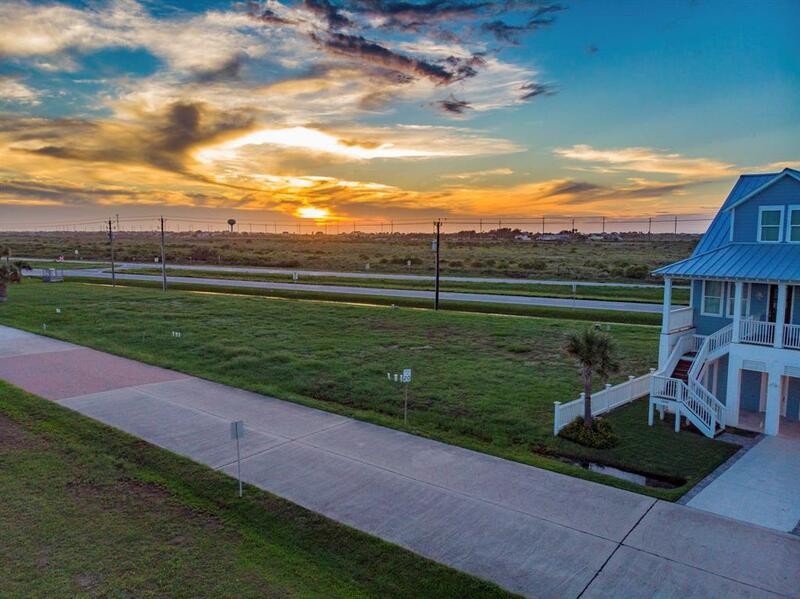 You will love the well-maintained neighborhood with beautiful architecture and a lovely pond where sea birds gather. 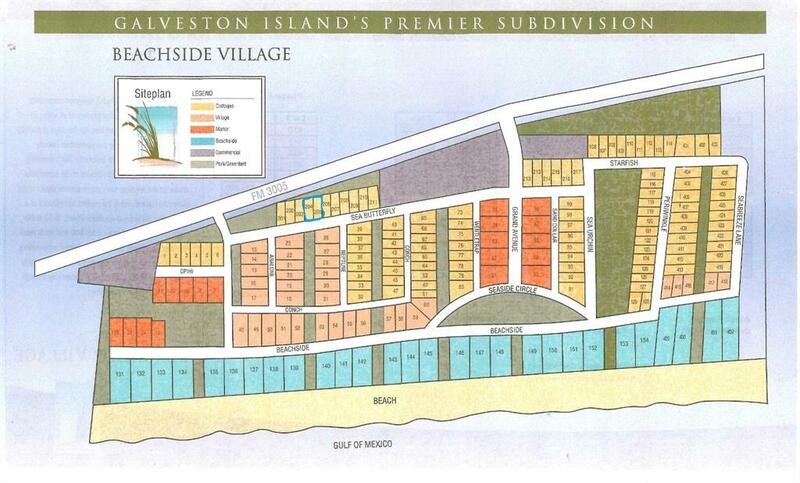 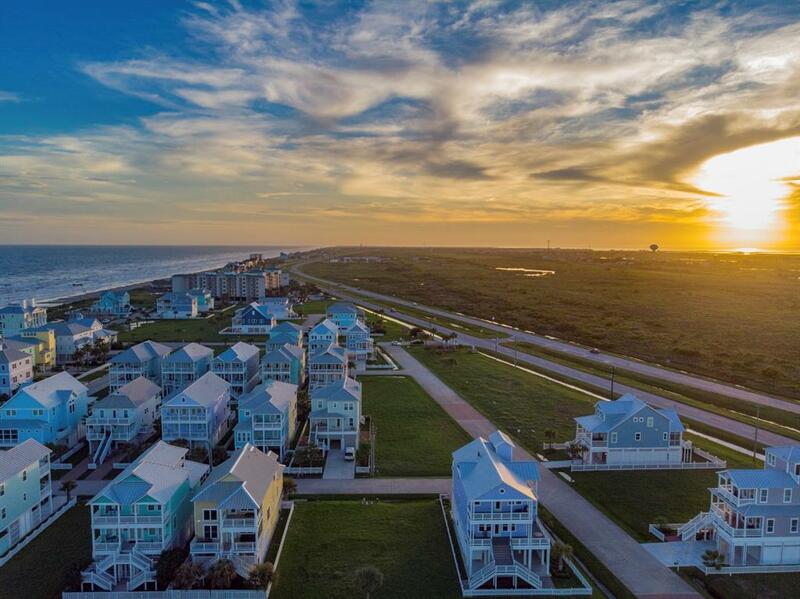 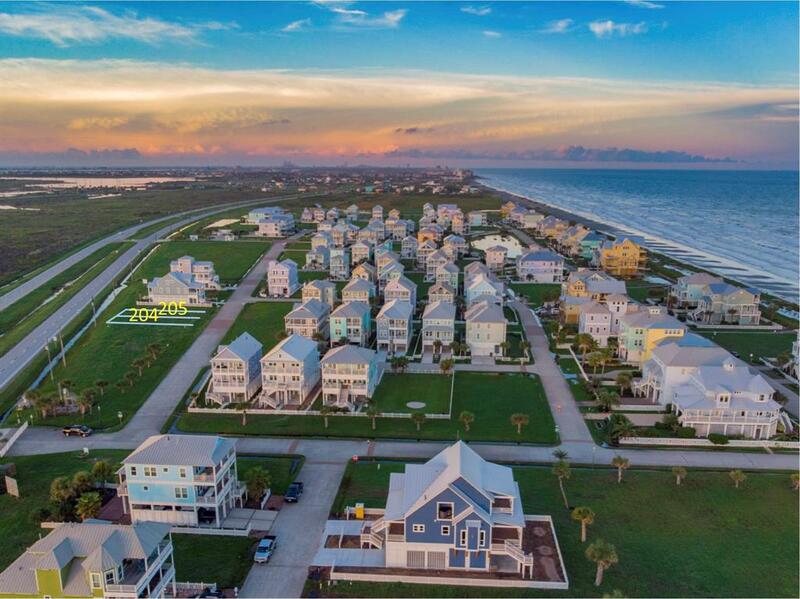 Don't miss this opportunity to build your vacation getaway or permanent residence in this lovely beachside community!